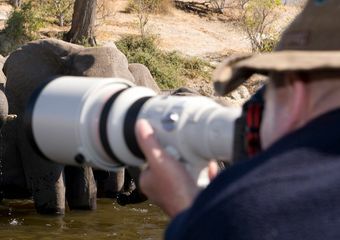 Africa is filled with once-in-a-lifetime bucket-list safari experiences. There's so much on offer: from trekking into the secret emerald world of the rainforests to encounter gorillas, to hot-air balloon flights over the vast herds of the Great Migration. 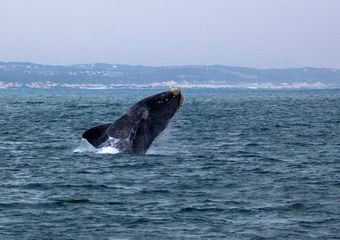 African safari adventures come in all shapes and sizes, from family-friendly whale-watching to world-class scuba diving. 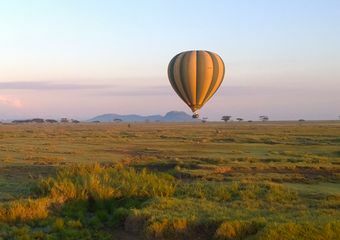 Rise above Africa's vast plains for a truly classic experience, making the most of spectacular vistas & the early morning light. 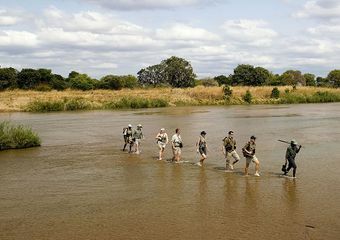 Take an expertly guided walk on the wild side and experience Africa with all your senses. The best locations & custom built vehicles and boats to get you a winning shot. 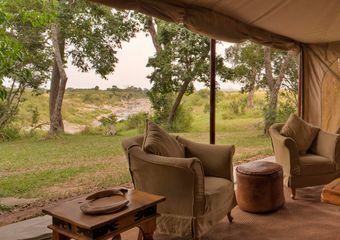 Experience sleeping under canvas & have your adventure wrapped in timeless luxury. 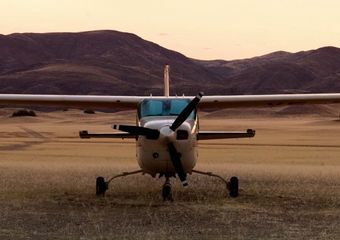 Tailor-made convenience: fly high over Africa’s dramatic landscapes and make the most of every destination. 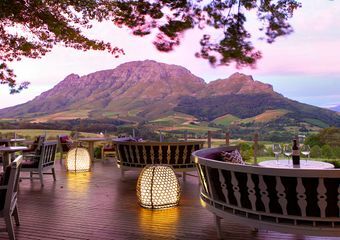 One of the world’s best whale watching coasts offers fine wines and superb stays. 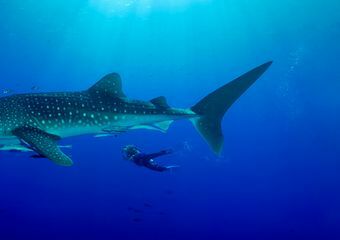 Superb diving conditions in top locations, swarming with reefs, private islands & luxury. 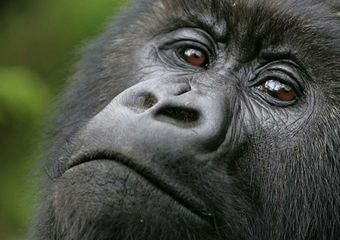 Explore Africa’s emerald rainforests to discover Gorillas and other rare primates. 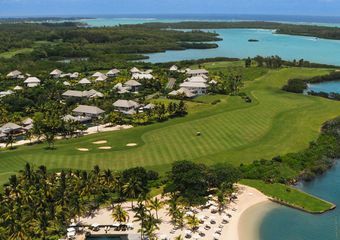 Go golfing in Africa for dramatic settings & innovative courses designed by legendary players and stay in luxury. Take your tastebuds on safari: sample Africa’s legacy, interpreted by chefs & winemakers. Learn the secrets of some of Africa’s oldest and proudest traditions.